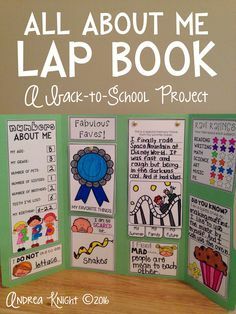 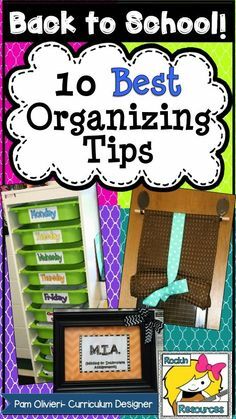 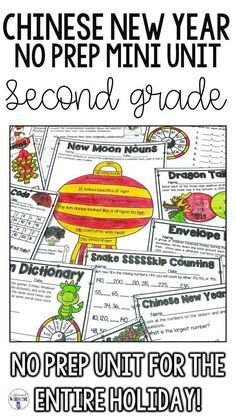 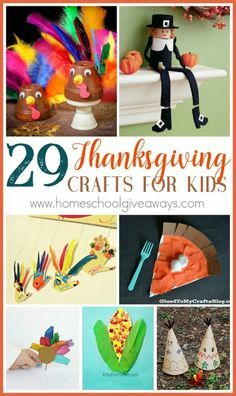 What I Have Learned on Instagram: “A fun craftivity for the first day back at school! 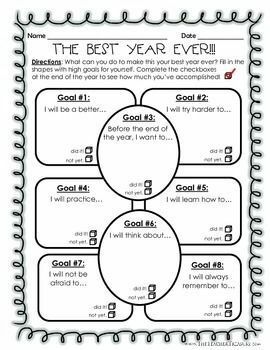 Students reflect on the previous year and set goals for the new year! 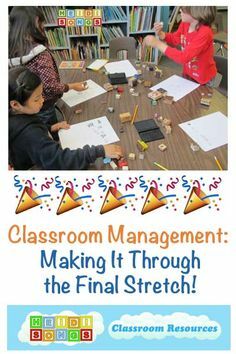 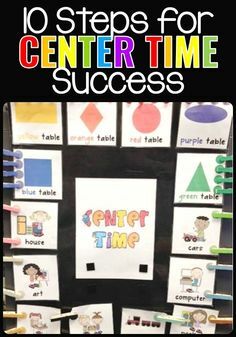 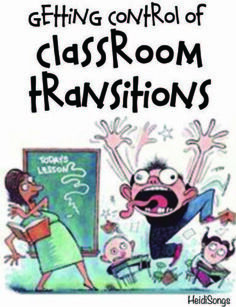 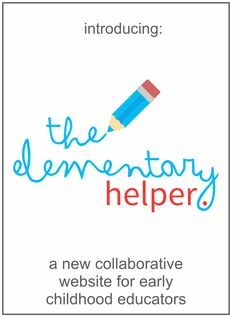 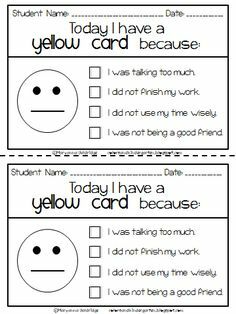 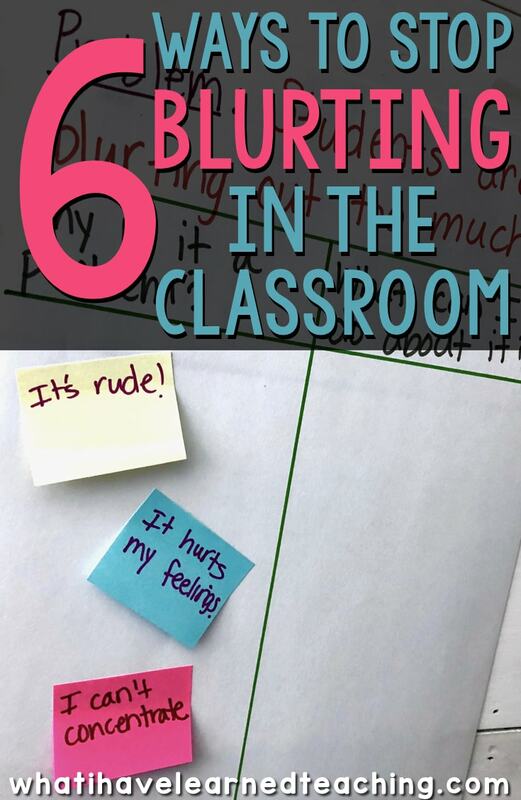 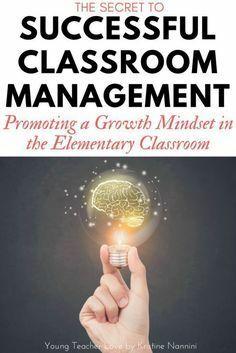 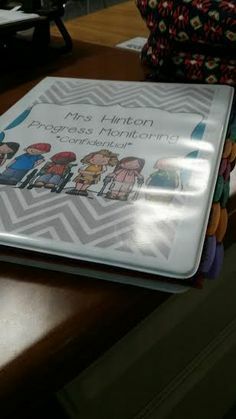 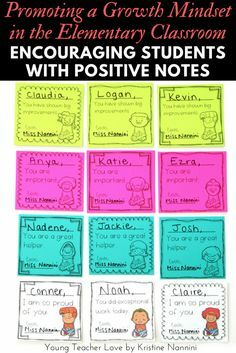 Classroom Management: Making It Through the Final Stretch! 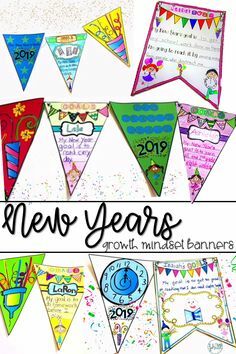 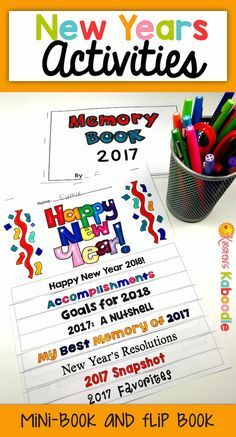 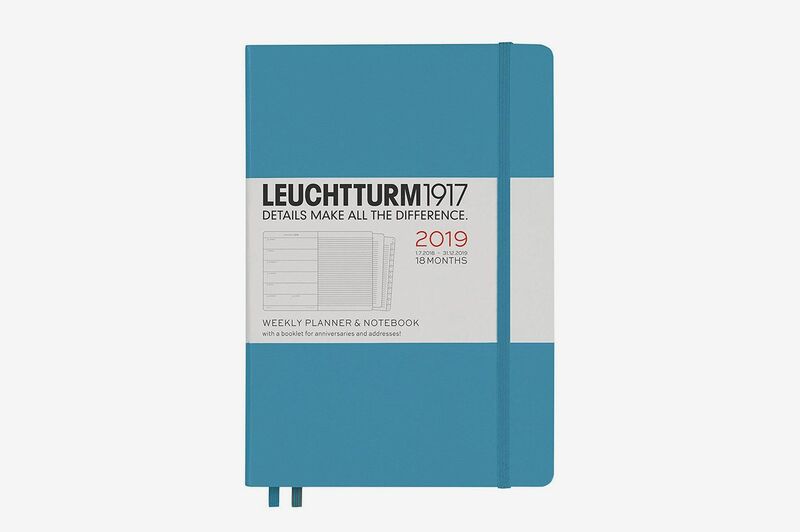 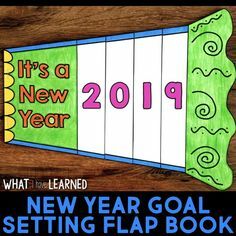 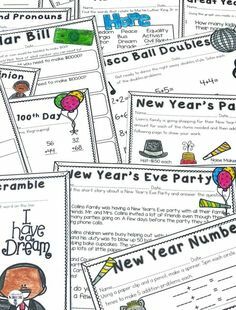 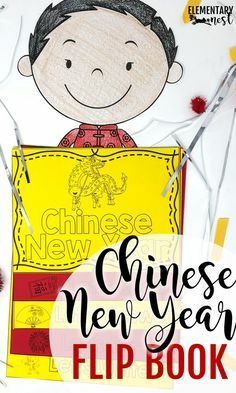 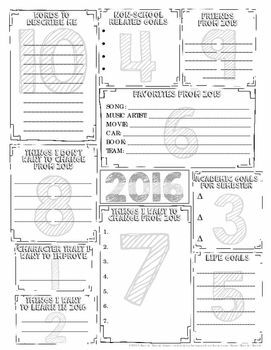 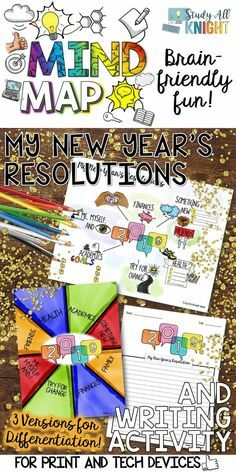 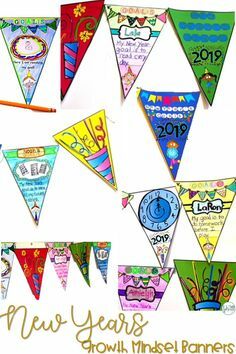 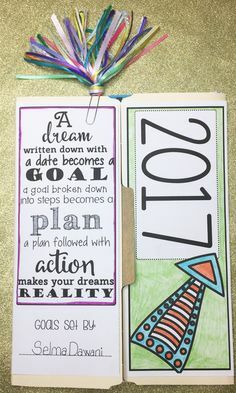 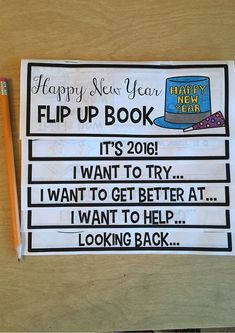 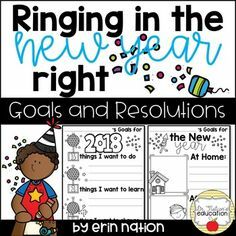 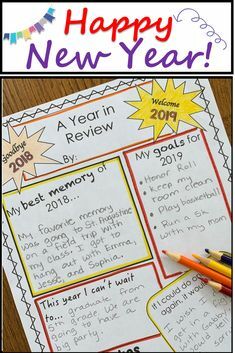 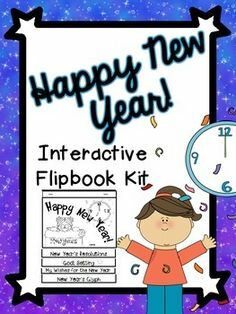 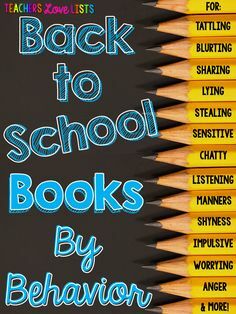 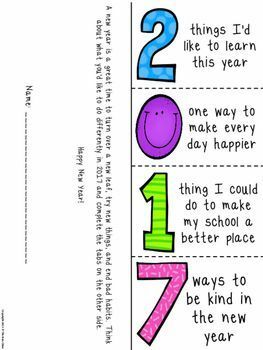 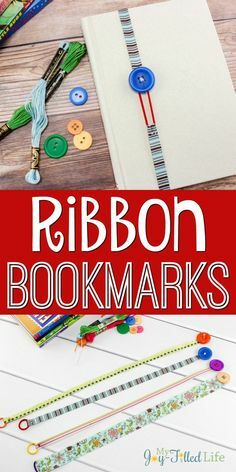 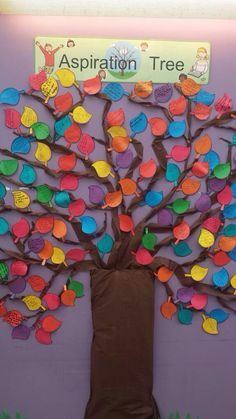 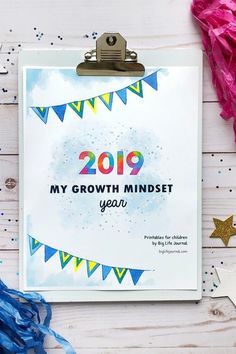 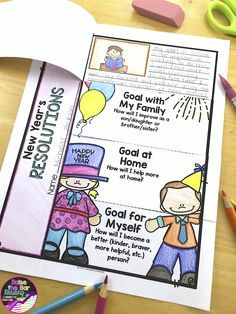 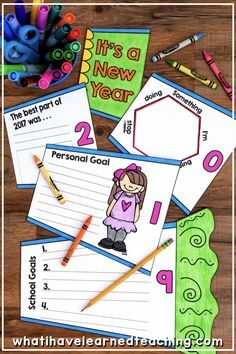 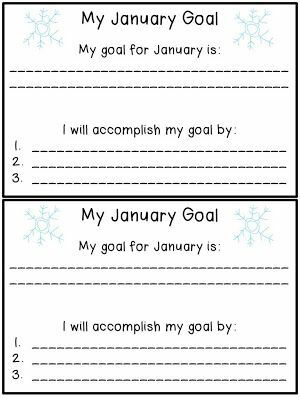 New years 2019 resolution activities: writing, goals, mind map, teacher notes. 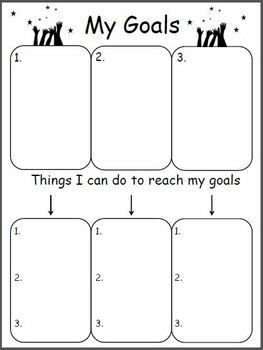 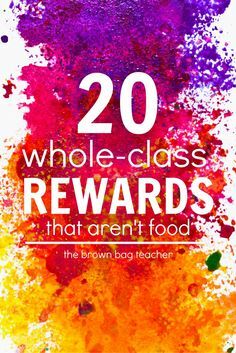 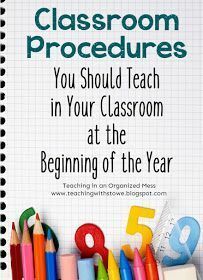 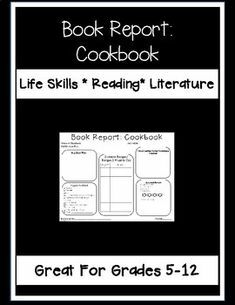 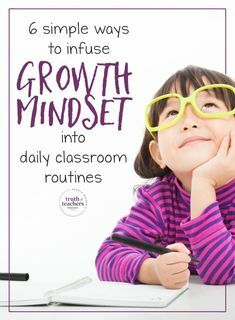 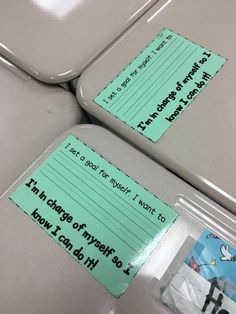 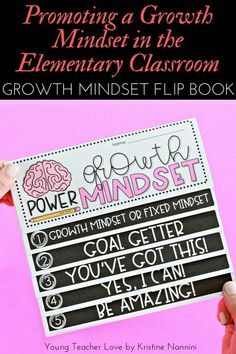 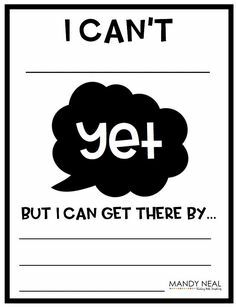 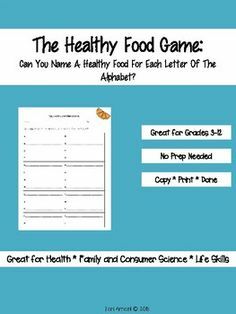 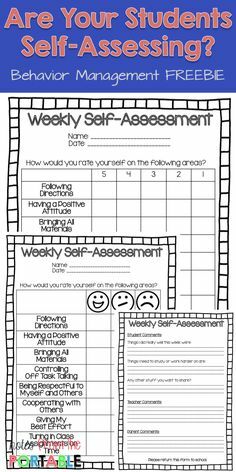 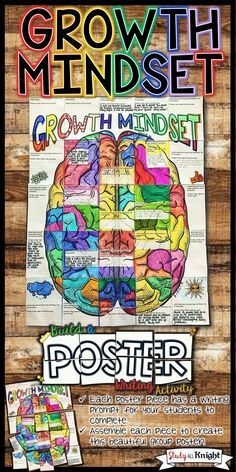 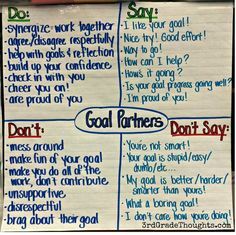 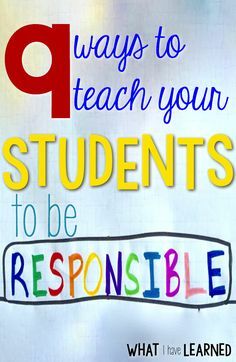 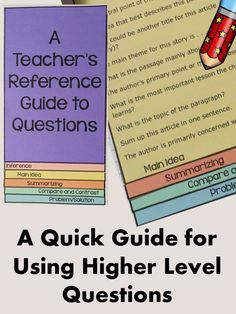 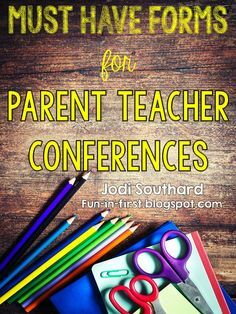 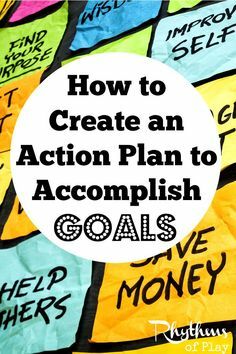 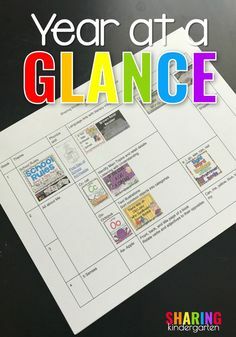 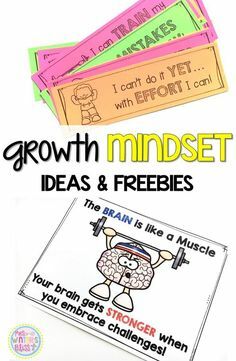 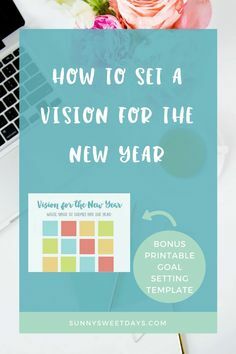 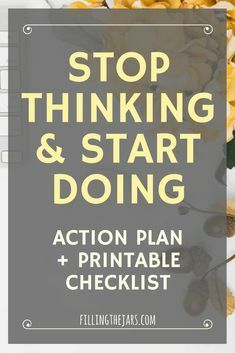 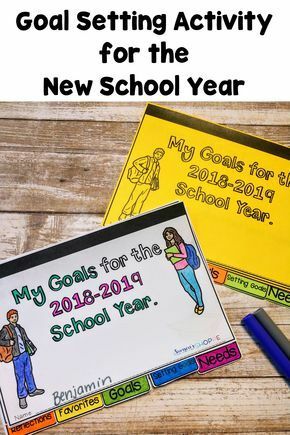 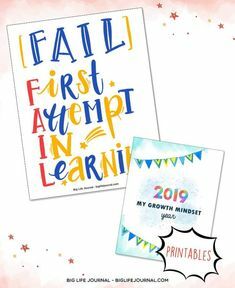 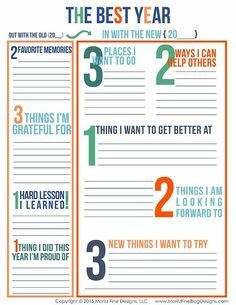 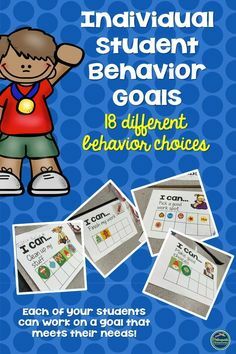 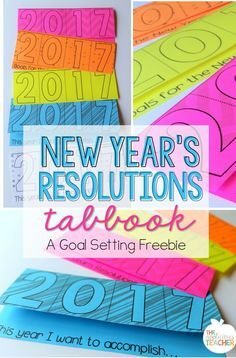 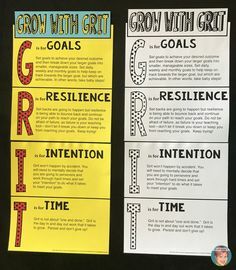 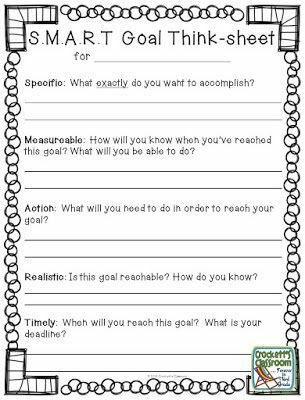 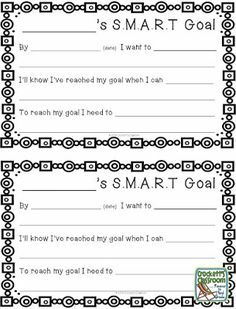 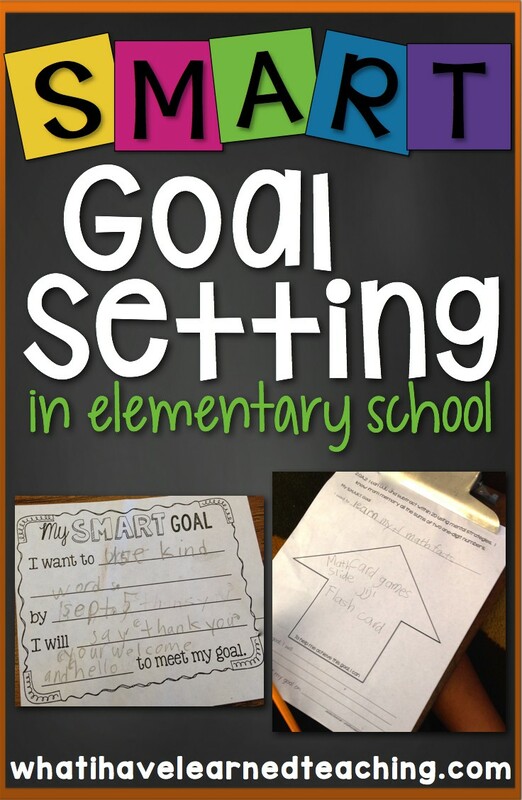 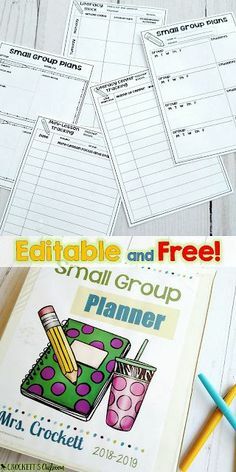 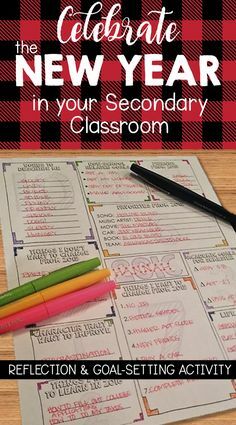 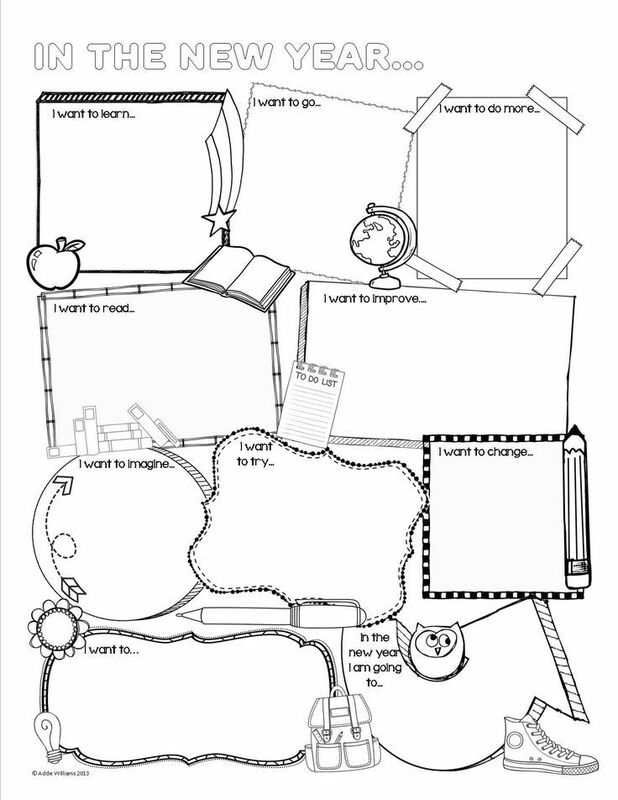 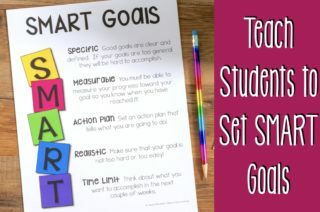 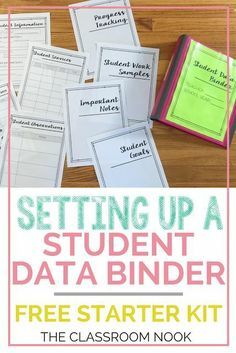 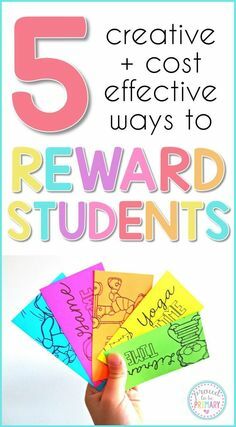 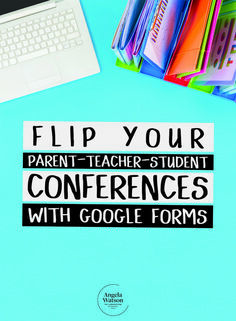 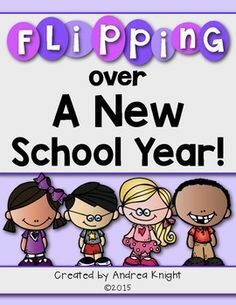 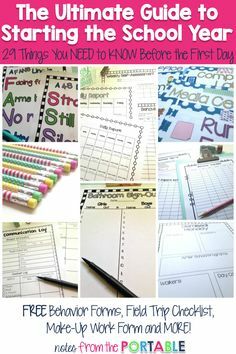 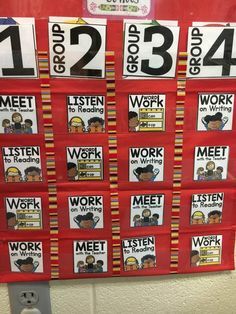 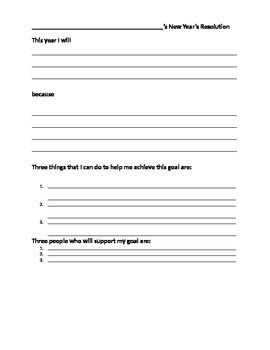 Promoting 2019 goal setting in your classroom? 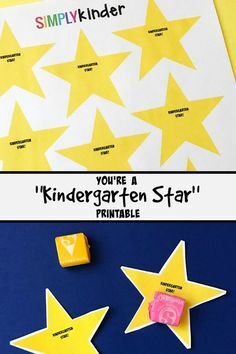 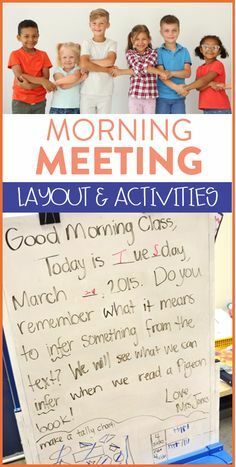 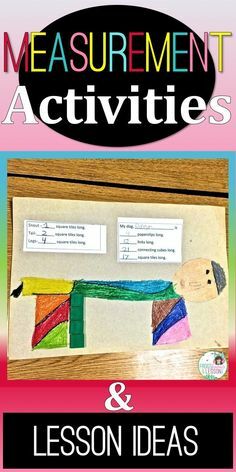 100th day of school activities | Flip Flap F.U.N. 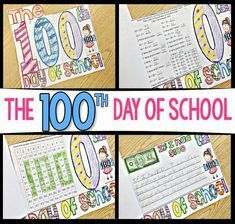 on the 100th Day of School!